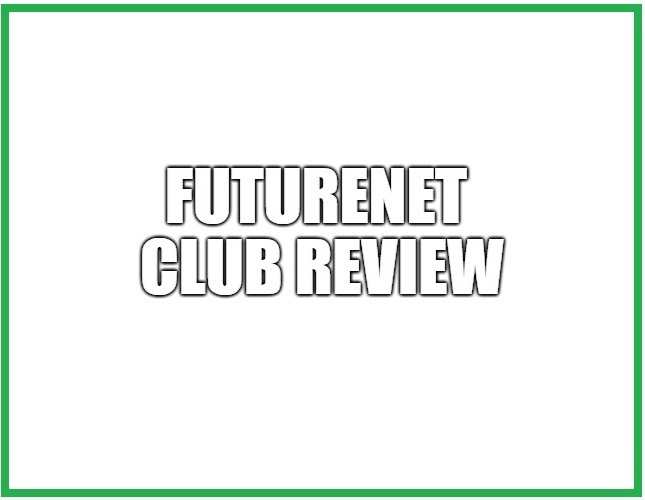 →Is FutureNet Club A Scam? Check Out This Latest Review! FutureNet is a social platform like Facebook, but it is also a multi-level marketing company that allows you to make money. They have various products and tools like their own cryptocurrency and cloud for storing and sharing files. The main idea behind this platform is to allow you to earn money through using social media. They claim to share a part of the advertising revenue with you so that you can earn while you use their social media website. The social media platform was launched in the year 2014, and the company has been around since the year 2012. Stephen Morgenstern and Roman Ziemian are the founders of this company. ​They were involved in a scam called One-Line-Online, so you need to be careful about this company as well. 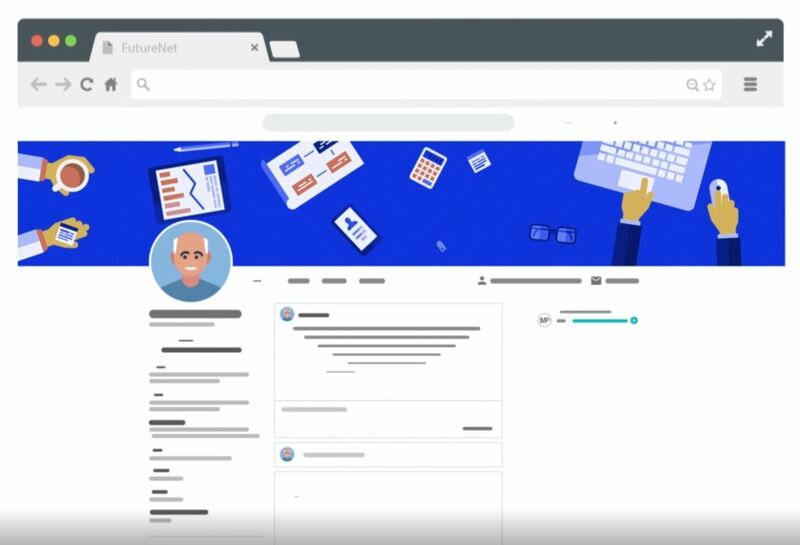 In this FutureNet review, I will take a closer look at this company and try to determine whether this is a scam or not. I will mainly focus on the social platform in this part. So, I actually registered on their social platform to see what it is about. ​The social media platform didn’t actually look like a typical social media platform from the inside. Most of the posts were from FutureNet instead of real users. Some of the posts were promoted posts posted by other members. 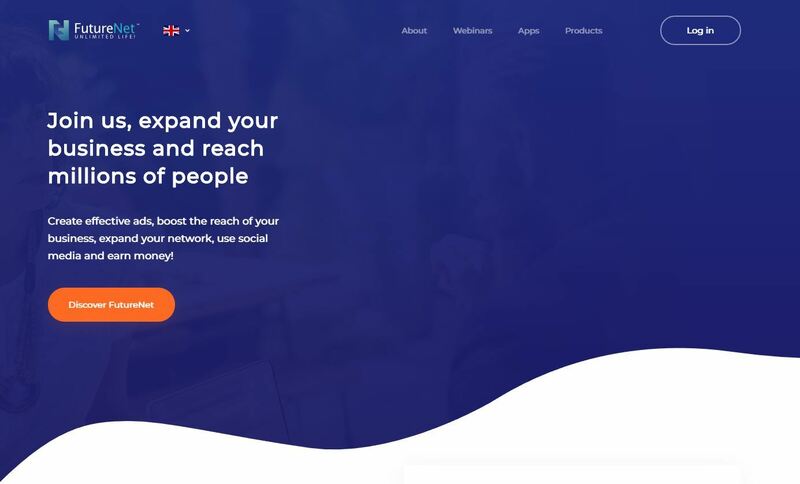 You can buy their services and products from inside the social platform. They give you an activity bonus for creating valuable content and inviting people to this platform. ​You cannot withdraw the money that you earn without buying the Basic package. This is not mentioned on their website, but you will find out about it when you try to withdraw money. There are various packages for those who want to start a business with this platform. You have to own all the lower levels before you can buy a higher one. For each purchase, you get media points that can be used to buy future products. They provide very little information about the opportunity, but they do explain the matching bonus. ​The matching bonus will pay you a percentage of the earnings of your personal partners. Your personal partners will be the people that you bring into this business. Obviously, they also have to buy a package to start earning. You can earn as much as 50% matching bonus on the earnings of your personal partners by achieving the Exclusive level. Exclusive level is a level that you can achieve by buying an Exclusive package. So, you can basically pay to earn 50% matching bonus on the activity of all of your personal partners. ​According to various sources, you are given 30% direct commission on each sale of the products of the company. In simple words, when you convince someone to buy a package or pay for a service, then you will earn 30%. However, you will only earn on those packages that you own. If you sell a package that you don’t own, then you will earn 30% of the price of the package that you own. ​ You will also earn on each sale in your team or downline up to 10 levels deep. You can earn in the range of 3% to 5% on the sales of your downline. They also offer something called Friend bonuses, but it is not mentioned on the website. The Friend bonuses pay you 5% on the activities of your upline up to 10 levels. Your upline is placed in a 3x10 matrix system above you, which means that there will be 3 partners at level one and 9 at level two and so on. This bonus can pay you a really big amount if your upline does a lot of recruiting and stays active. I haven’t explained all of the ways of earning money from their compensation plan, but these are enough to give you a good idea about it. ​There are so many issues with this opportunity starting from their low-quality products and focus on recruitment. I think that very few people or nobody is interested in the products because similar products can be found for a much cheaper price. 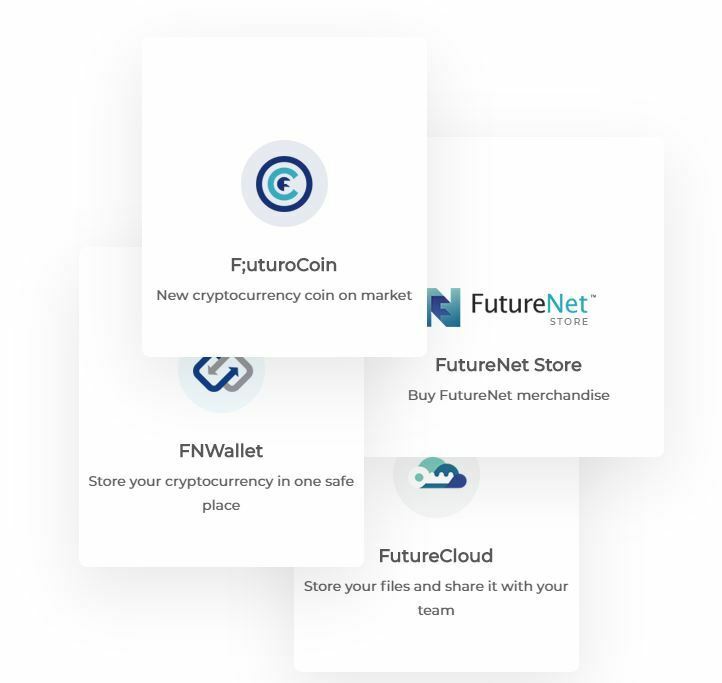 If you want to join in FutureNet, the following are the different packages and their prices. I have added the prices of the earlier packages because you will have to pay for the earlier packages as well. I think that the prices are not fair and nobody would buy the packages if there wasn’t an earning opportunity attached to them. You can indeed earn money from this opportunity if you know how to recruit a lot of people who do the same. ​You have seen the compensation plan, and it is not hard to guess the high earning potential as long as recruitment continues. As soon as you and people in your downline stop recruiting, your earnings will drop to zero. Recruitment may look easy, but it is not easy. There are several programs and opportunities that depend on recruitment and yet most people fail at them. The problem is that most people aren’t able to recruit beyond the people that they already know. Using paid traffic often ends in disaster for those who are not experienced. Free methods are also not very effective for those who have never used them. In the end, it comes down to how experienced you are. If you have an established website or if you know how to use paid traffic, then this can be a way to generate a lot of money. You need to remember that this is a shady business, so there maybe consequences for participating. Still, I cannot deny that the earning potential is really high. "I have lost $185 by being naive." "FutureNet is a pure scam, and remember guys that even when you are not recruiting others to build own matrix (pyramid) below you, your commissions are coming from new members who bought ad packs." In my opinion, FutureNet Club is a scam. As you can see, the focus is on recruiting and making the maximum money by selling the opportunity. They clearly encourage you to invite people to earn money. They have a lot of products and services, but they are just there to hide the fact that this business is all about recruiting. This is clearly a recruiting scam, so I will not recommend it. I still leave the final decision in your hands. Good luck and choose wisely. 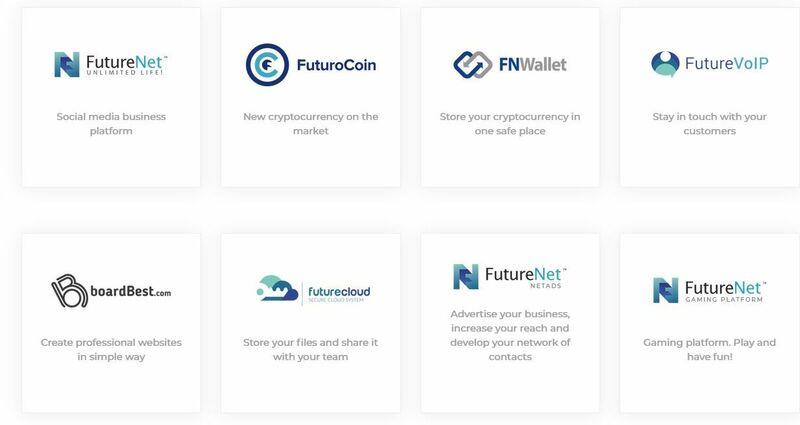 It seems like you want to invest in FutureNet because you just want to have an alternative source of income. It also feels like you are already tired and exhausted of not earning that much from your current job. But let me tell you that you should be careful in choosing an online platform. They may seem to offer some valuable information but in the end, it they are just luring you to get your hard earned money. You should be keen and crucial in choosing your online program. 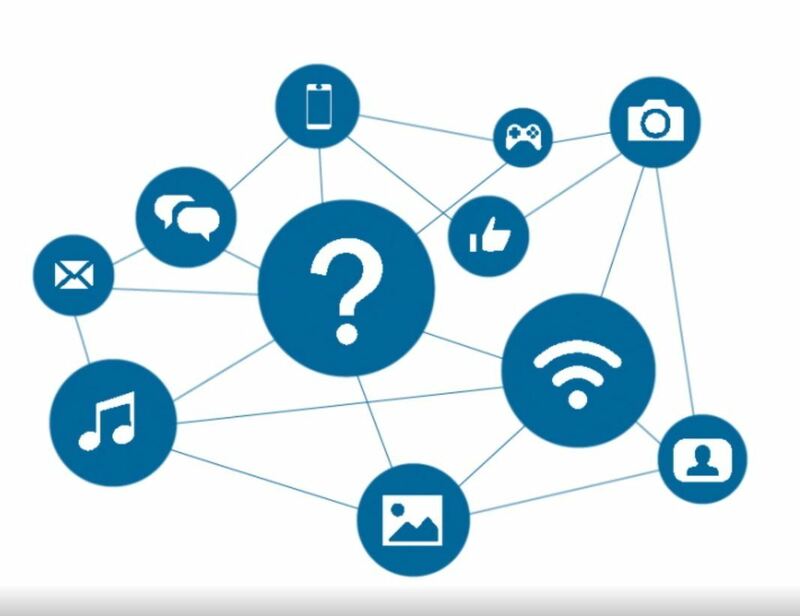 If you have more questions and concerns about FutureNet, feel free to comment it below and I would be glad to interact with you.